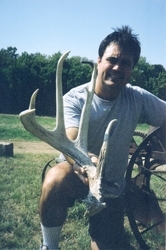 Shed Antler hunting is fun and rewarding. Finding a fresh Boone & Crockett shed is very special, not to mention the excitement of knowing that the other side is somewhere out there. We start looking for sheds immediately after the deer season. 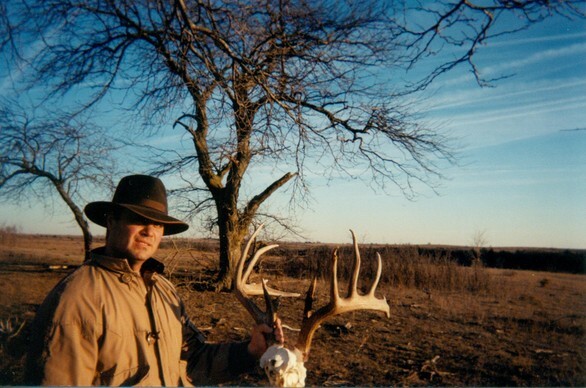 The best months to look for antlers are January and February. We have over 10,000 acres of prime crop land to search!